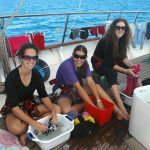 Trainees doing laundry onboard Young Endeavour. 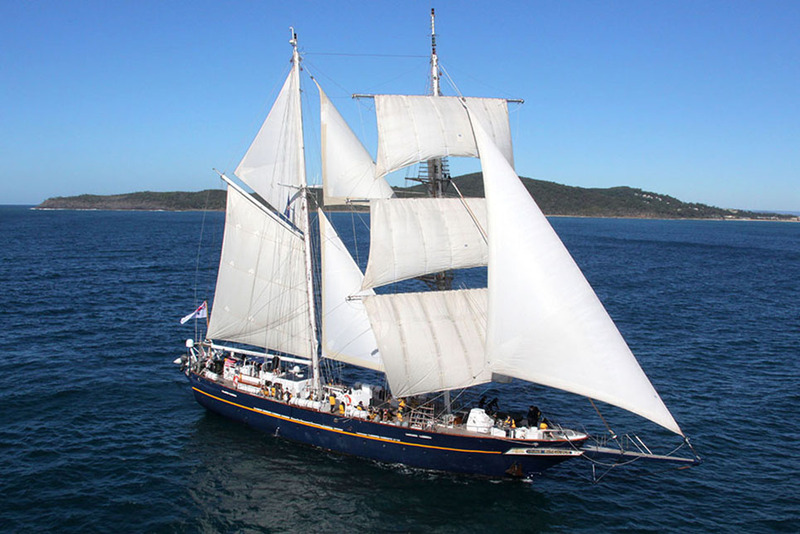 Young Endeavour was a gift from the United Kingdom to the Government and people of Australia to mark the Bicentenary in 1988. 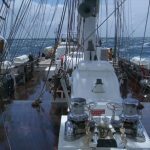 Construction began on the ship in May 1986 in Lowestoft, England and on 3 August 1987 she began the long voyage to Australia with a crew which included 24 young people from Britain and Australia. The official handover ceremony took place on 25 January 1988 in the presence of their Royal Highnesses the Prince and Princess of Wales in Farm Cove, Sydney Harbour. 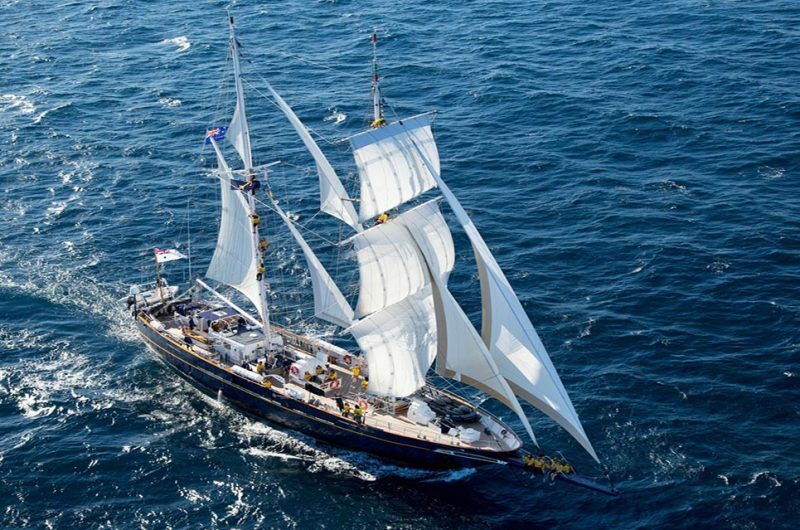 In his acceptance speech, the ship was pledged by the then Prime Minister, Mr Bob Hawke, to serve Australian youth. 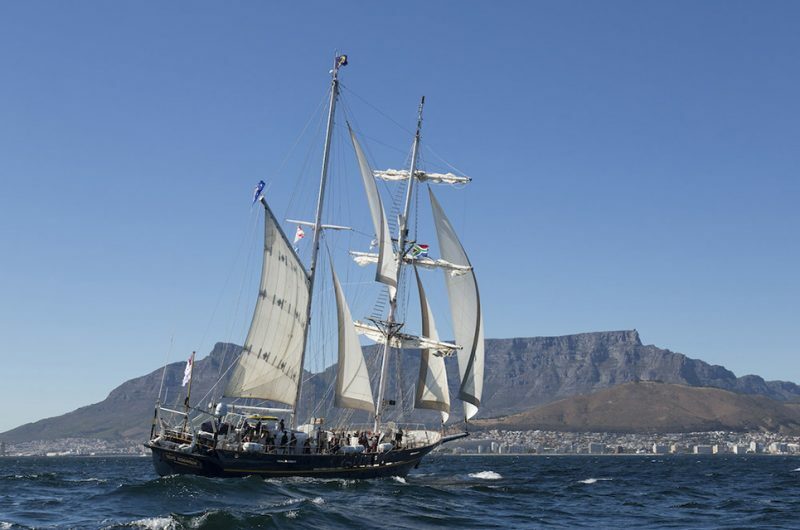 For a land girt by sea, the ship was a reminder of the maritime heritage shared by the two countries. Her arrival heralded the start of a new era of sail training in Australia. 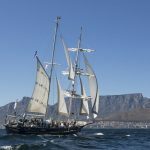 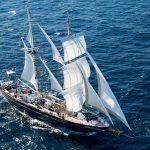 The Government decided that the Royal Australian Navy would operate and maintain the ship, and that the Young Endeavour Youth Scheme would be set up to manage the associated sail training program. 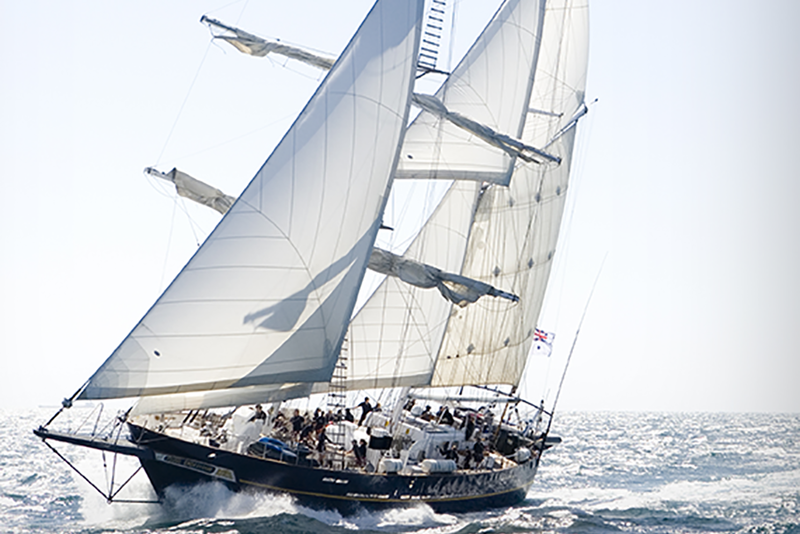 The Scheme was established in early 1988 with a Board appointed by and responsible to the Minister for Defence. 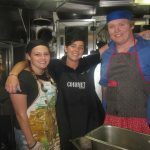 The Scheme’s management and administration is undertaken by civilian staff, and is based in the ship’s home port of Sydney. 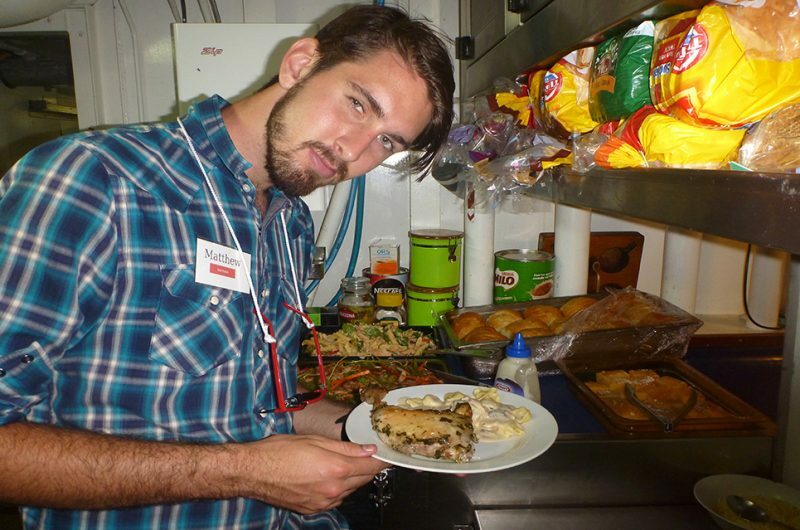 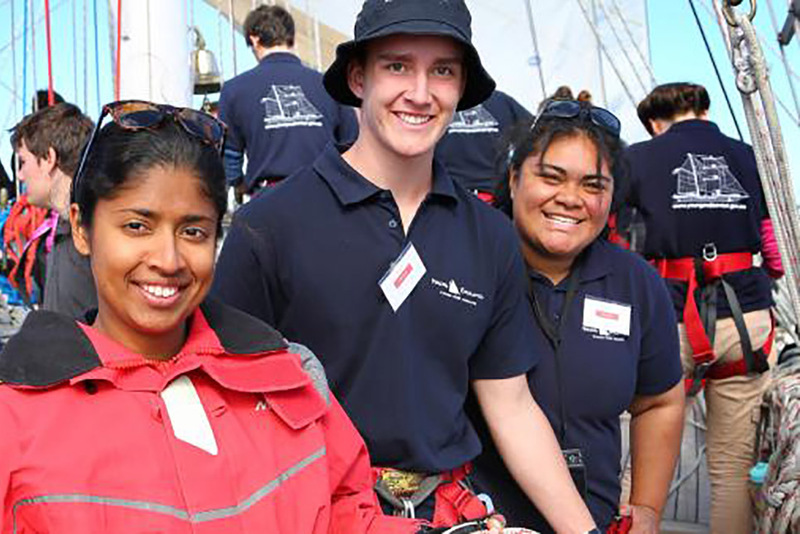 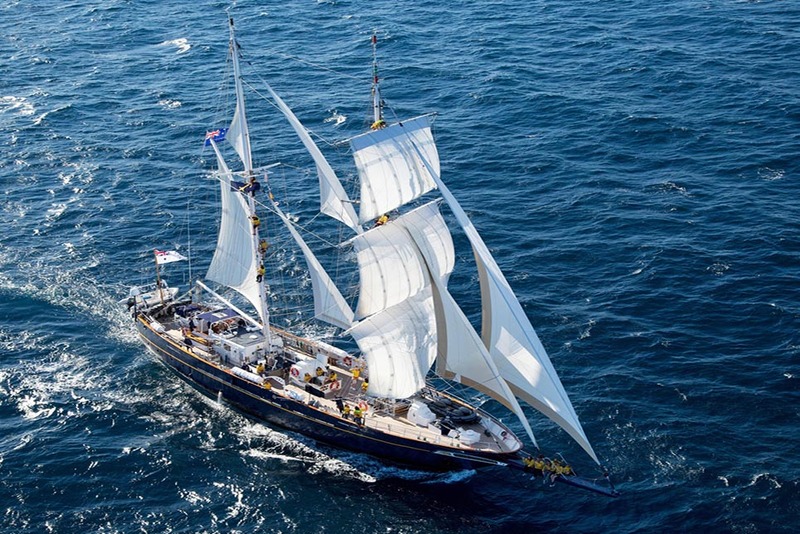 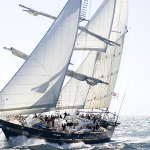 As Australia’s sail training flagship, Young Endeavour participates in major events in Australia and around the world. When you sail on a voyage in Young Endeavour you develop skills for life. 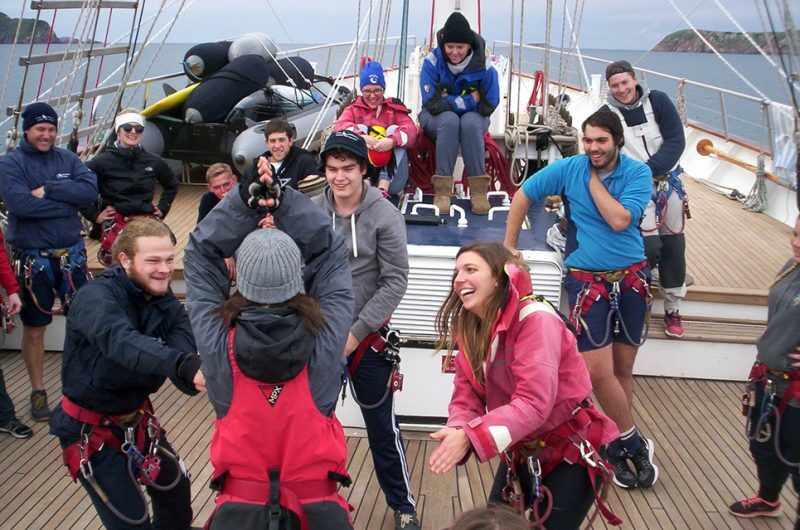 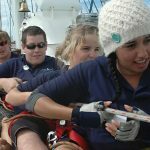 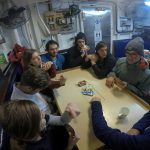 During a voyage, you will increase self-awareness, develop teamwork and leadership skills and create a strong sense of community responsibility amongst your fellow youth crew members. 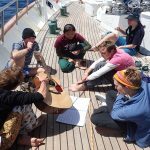 You will be offered the unique opportunity to meet people from around the country and sail to extraordinary parts of the Australian coast, often inaccessible to the general public. Young people reap enormous benefit from the Young Endeavour Youth Development Program and, in turn, the Australian people also benefit as participants recognise their potential to make positive contributions to the community. 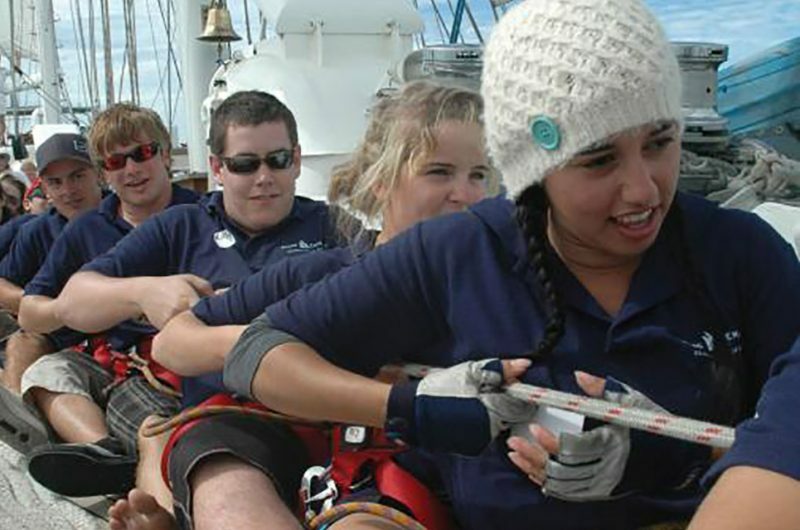 Young Endeavour also regularly conducts community day sails to provide an opportunity for people with a disability the chance to sail. 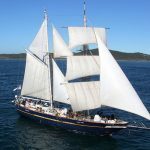 Australian citizens and permanent residents can apply to go on a voyage through a ballot application process. During a voyage you will join up to 24 young Australians aged between 16 and 23 and learn the skills required to sail a square-rigged tall ship; including how to navigate, keep watch, cook in the galley, take the helm and climb the 30 metre mast to work aloft, setting and furling sails. 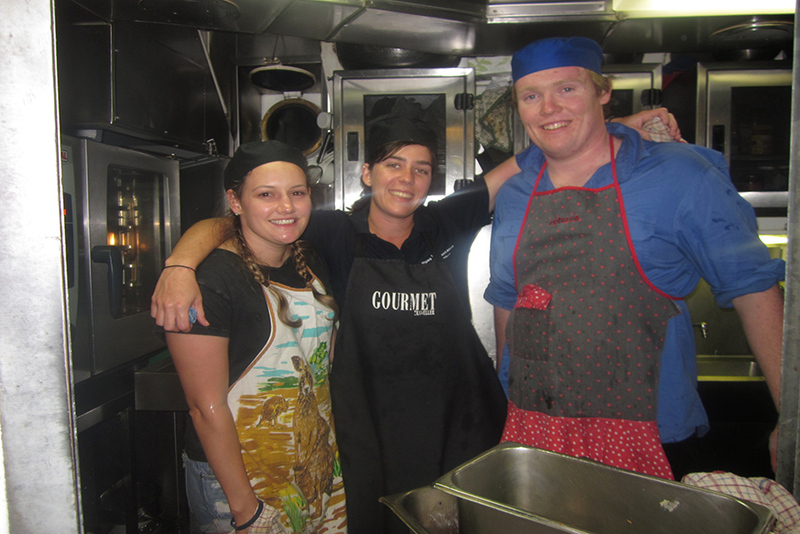 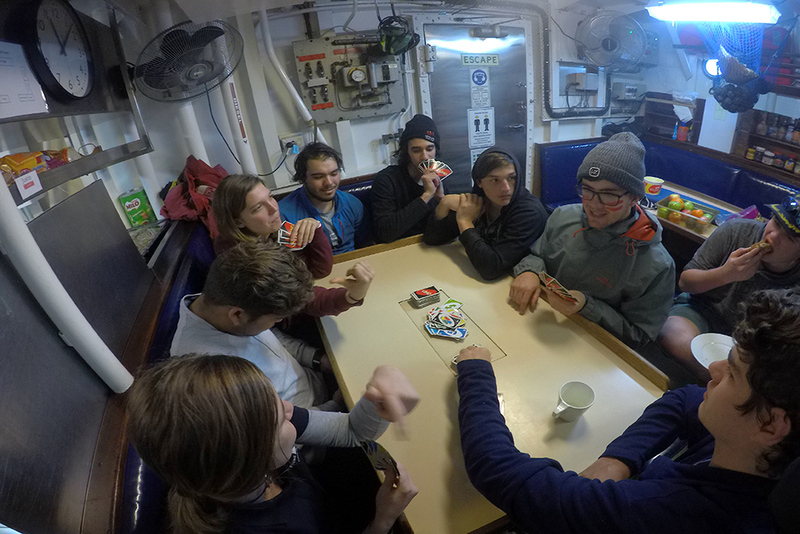 Near the completion of the voyage, you and your fellow youth crew elect a command team and take full responsibility for Young Endeavour for 24 hours, sailing the ship along the Australian coast. 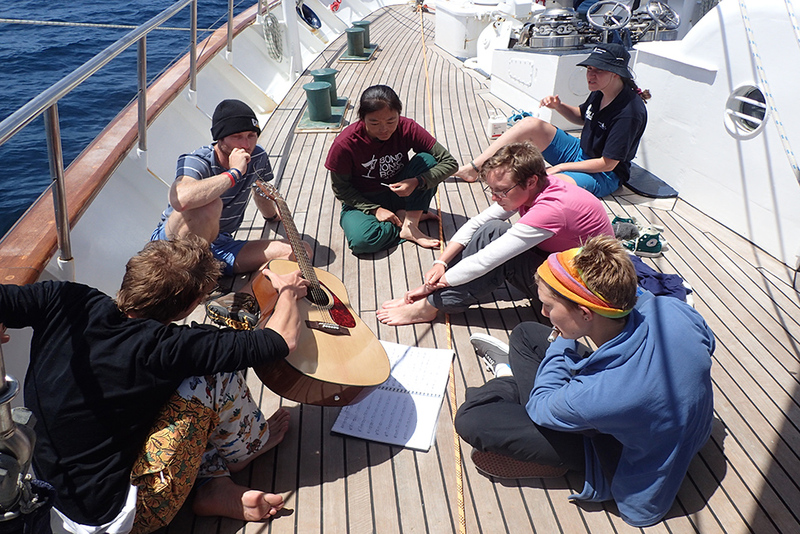 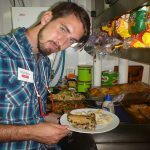 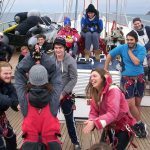 On your last day at sea, you will host a local group of youth with special needs, sharing your new found knowledge and experience. 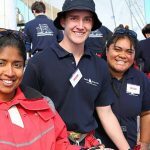 You don’t need to have previous sailing experience, during your voyage our Australian Navy Crew will teach you everything you need to know. 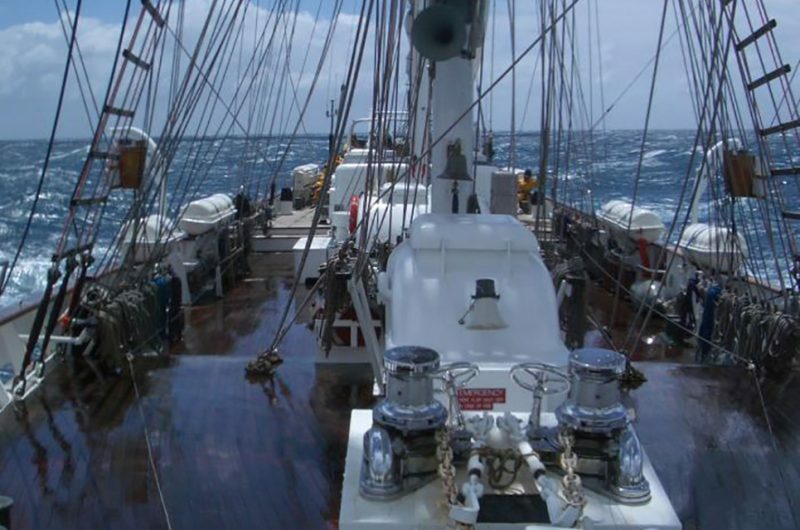 They also ensure the highest standards of safety and care during every voyage.